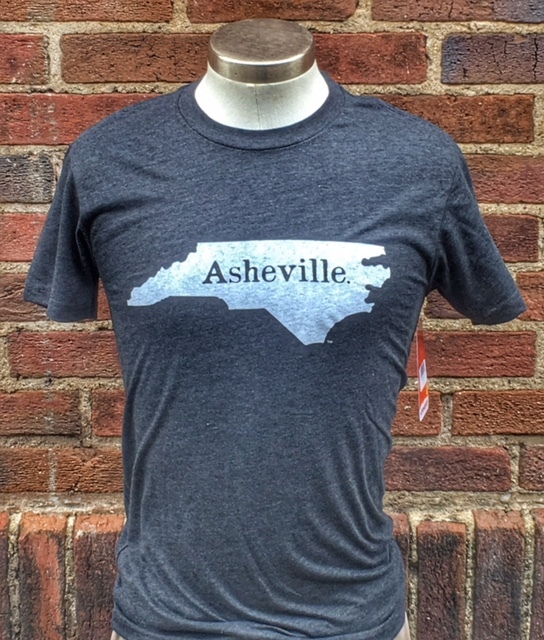 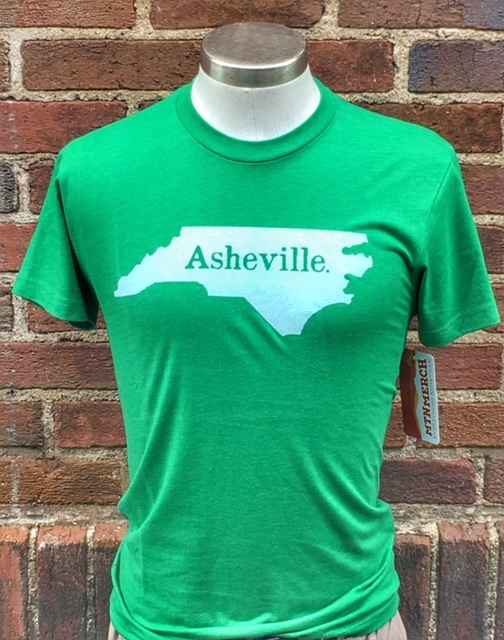 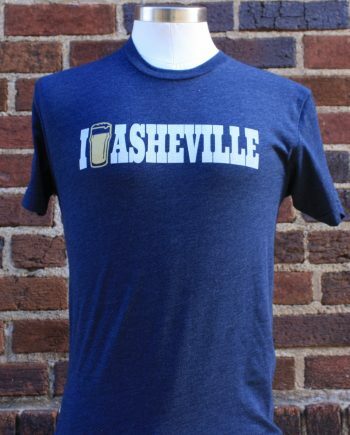 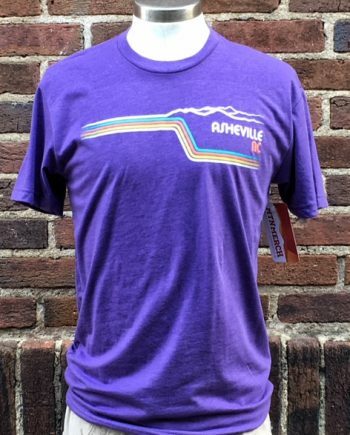 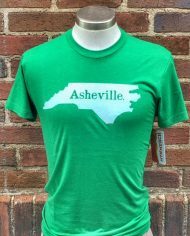 Our Asheville. 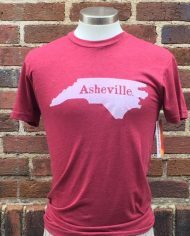 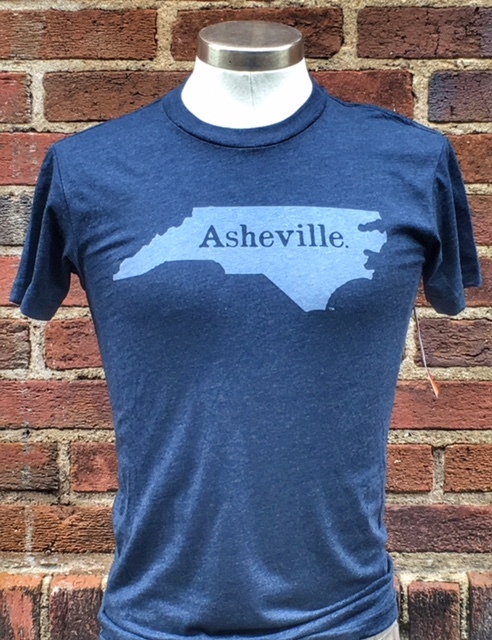 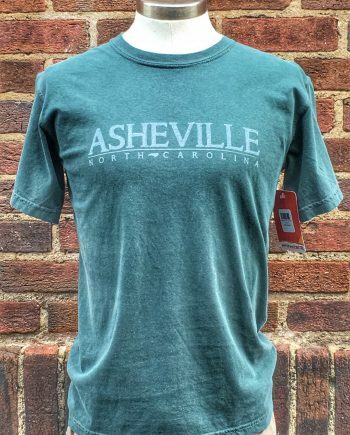 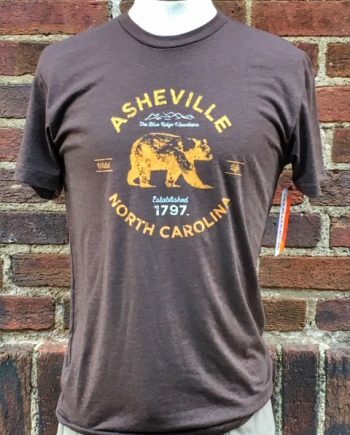 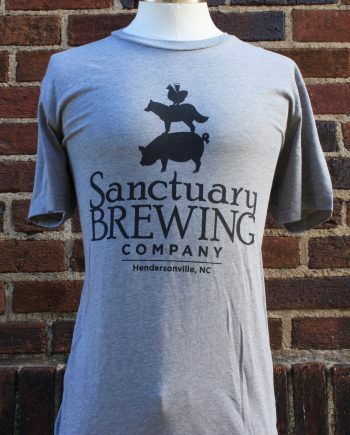 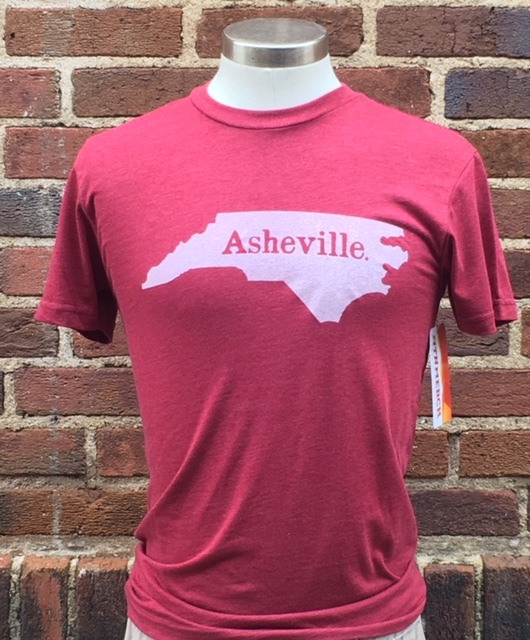 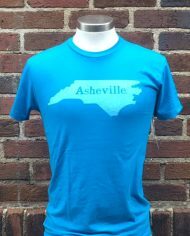 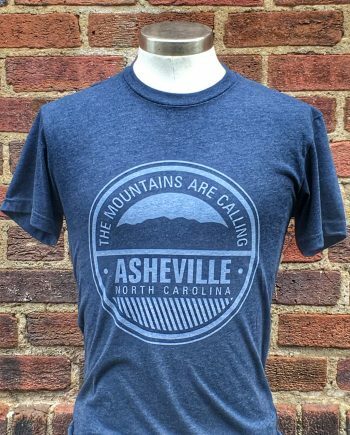 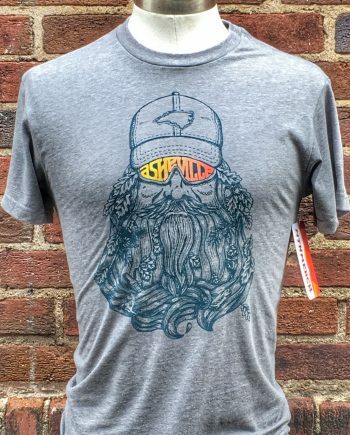 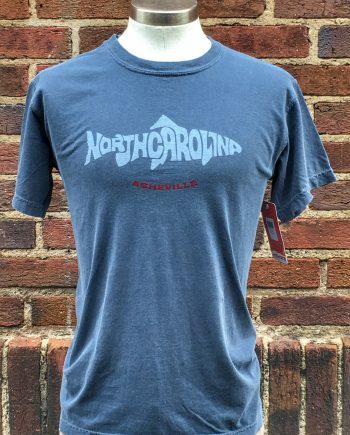 T-shirt is a classic design in the state of North Carolina. 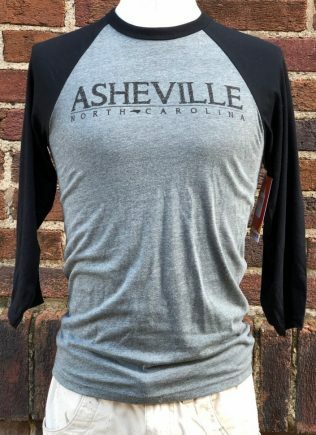 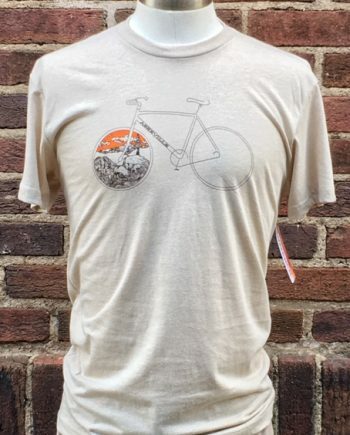 This tee is a soft and comfortable unisex tee that fits well, not boxy, but a blended jersey tee made to feel like it’s been your favorite tee for years. 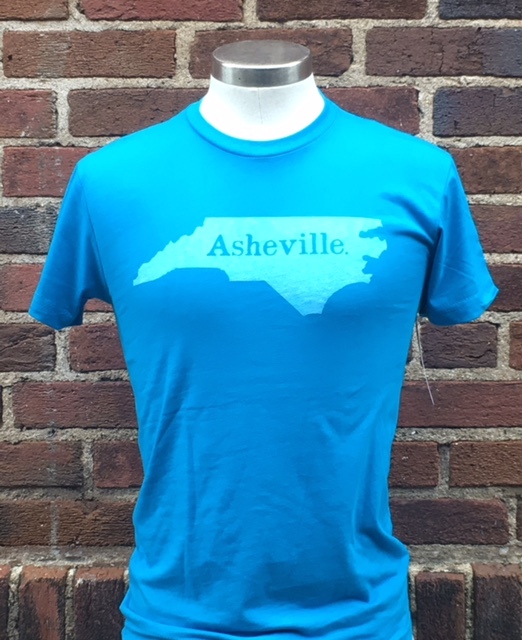 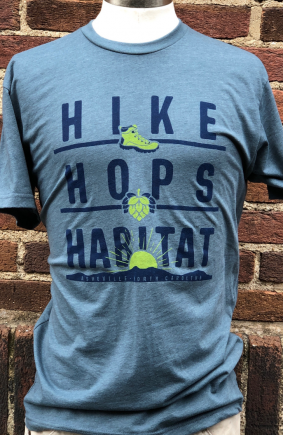 This design is printed on a Next Level CVC 60/40 polyester cotton blend tee (charcoal, heather navy, cardinal, red, purple, green, turquoise, and blue). 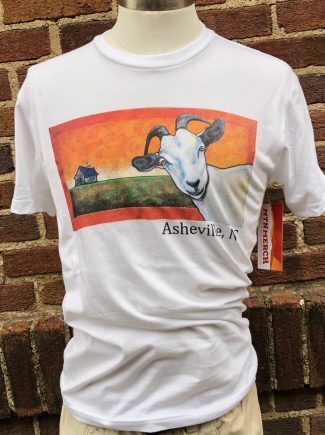 The MTN Merch logo is printed small on the back neck of the t-shirt.